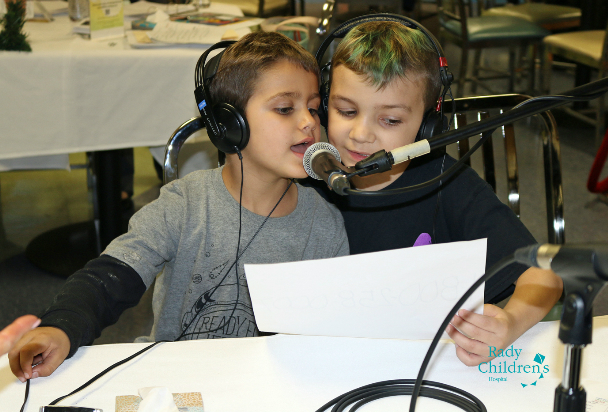 Patients and their families will go on the air to share incredible stories of the hope and healing they found at Rady Children's, thanks to the transformative generosity and support of donors and community members. We are looking for volunteers to be our "Social Advocates" and help us spread the word about Giveathon via social media. Learn more. For sponsorship information, contact us at 858-966-8474.